La Salon, owned by Pat and Sheila La, opened its first location in 1989. 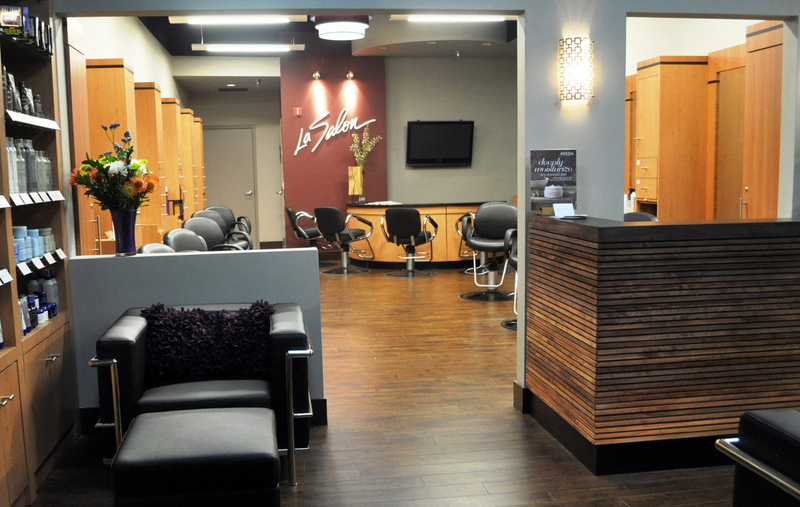 La Salon has been attracting clients from Southern and Northern California, for over 25 years. As an AVEDA Exclusive Salon, La Salon is built around a team of dedicated and talented beauty professionals. Their commitment to continued education and superior service has earned the full-service salon an enviable reputation for excellence. La Salon is enhancing its already-complete range of services, which includes hair, nails, spa pedicures, and facials.